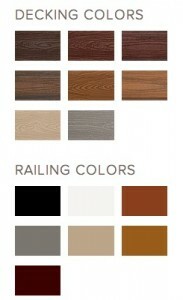 Trex Transcend® composite decking material offers unparalleled beauty with deep wood grain patterns and eight colors from which to choose. 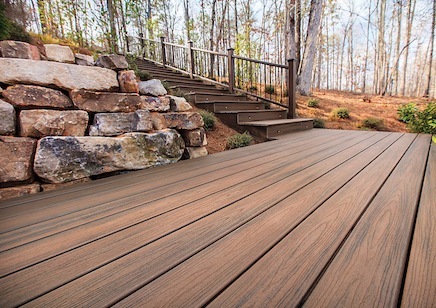 Decks constructed from Trex Transcend® composite decking materials are hassle-free, come with a 25-year warranty, and require no sanding, staining, or painting. They are also fade, stain, and mold resistant. 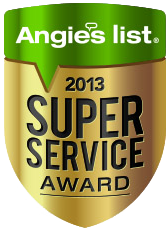 We serve the northern Virginia area and we’re proud to have provided this service since 1990. As a Class A contractor, we take great care to ensure your complete satisfaction. 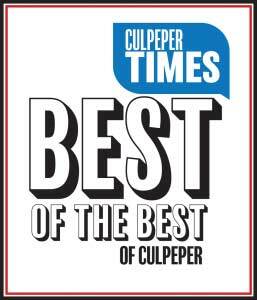 We are committed to using only the highest quality materials and providing exceptional customer service. We will be your trusted experts through every step of the process. For a free, no-obligation, in-home consultation, give us a call today at 540-359-6842.